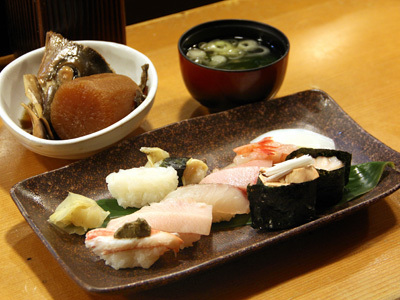 Enjoy fresh and seasonal local fish sourced directly from Uozu port here. There are many a la carte dishes such as Buridaikon and their second menu also has an abundance of items, with a multitude of liquors. The shop stays open until 4:30AM during weekdays, so tourists can also drop by and try some late night sushi.